Who is holding hands with who? How does it make each of the people feel? How would they feel without the hand holding? Happy reading, happy writing -and if you do write, don’t forget to post your poem (in full or as a link) in the comments below so we can all enjoy it. Follow the prompts on Facebook or Pinterest. 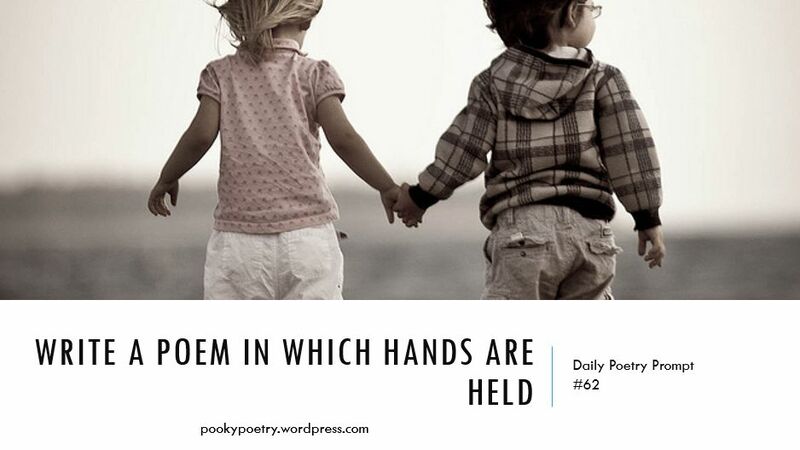 This entry was posted in Poetry Prompts. Bookmark the permalink.